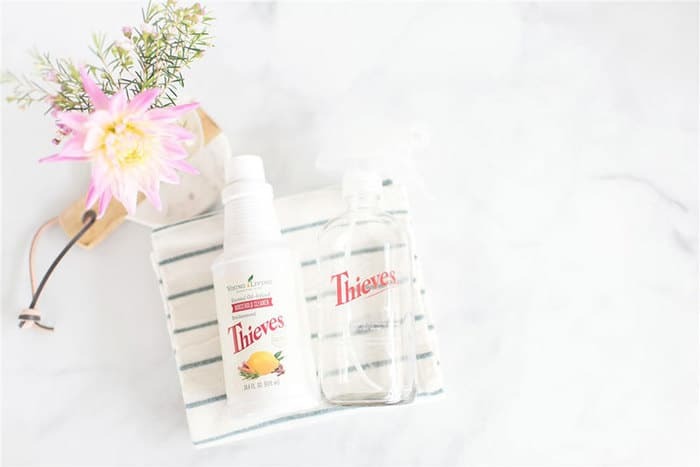 Step-by-step guide on how to use Thieves Household Cleaner (an all-purpose) cleaner. Check out these 20+ ways to clean your home with this one cleaner. This concentrate can be diluted for an all-purpose cleaner at just $0.67 a bottle. With three children in the house, there always seems to be a mess that needs to be cleaned up. Ink on the counter. Grass stains on a shirt. Juice stain on the couch. Dirty handprints on the wall. Who-knows-what (and I probably don’t want to know) that left a sticky mess all over my reclining leather chair. With so many things to clean, I can’t stand to stockpile a cabinet full of cleaners. I don’t want to remember what is used for where. 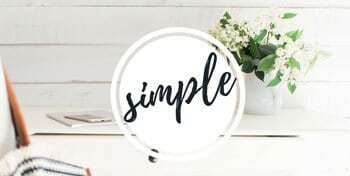 I just want simplicity. And then I found Thieves Household Cleaner. This stuff is like the equivalent of Windex in the movie My Big Fat Greek Wedding. Got stains in the shower grout? Got stains on the carpet?Need a tough degreaser? Need hand soap? Thieves Household Cleaner will clean it all! BUT there’s a way to save even more money. 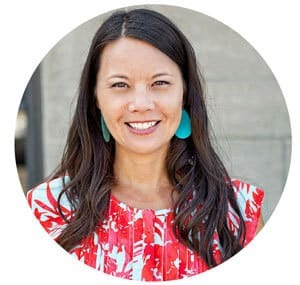 I can help you to get wholesale pricing to save even more. 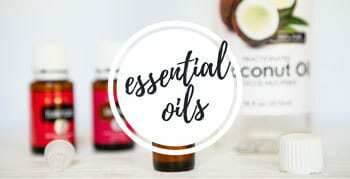 With a wholesale membership, you’ll pay just 67 cents a bottle and get wholesale pricing on all Young Living essential oils, cleaning products, vitamins, supplements, personal care products and much more. 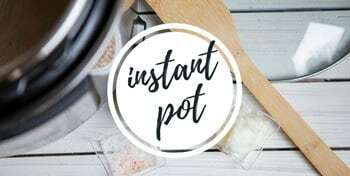 Find out how to get wholesale pricing HERE. 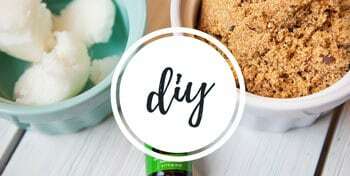 Watch this video tutorial to learn how to make your own DIY multi-purpose cleaner with Thieves Household Cleaner. It’s so easy. 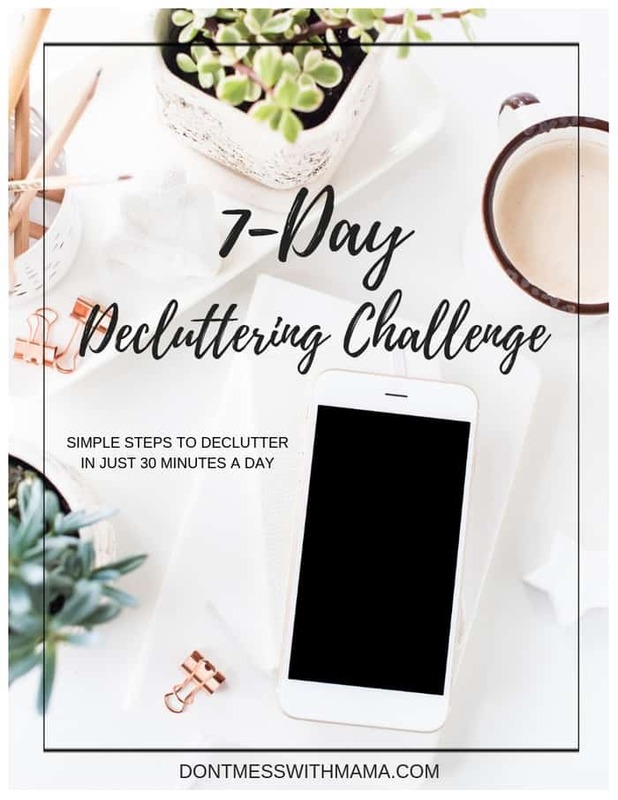 You can do it in just a couple of minutes. It REALLY does clean everything and the kitchen sink. It can literally replace every cleaner in your home. Mix 1/2 capful (about 1 tsp) of Thieves Household Cleaner, 1 tsp witch hazel, and 1/2 cup of water and add to a small spray bottle. Use as needed to naturally clean hands. Hi, I love all of your suggestions! I’ve seen a recipe for a “thieves bleach”, theives, water, lemon oil and peroxide. I am looking to replace bleach-like products when sanitizing kids toys, and other surfaces for that matter. 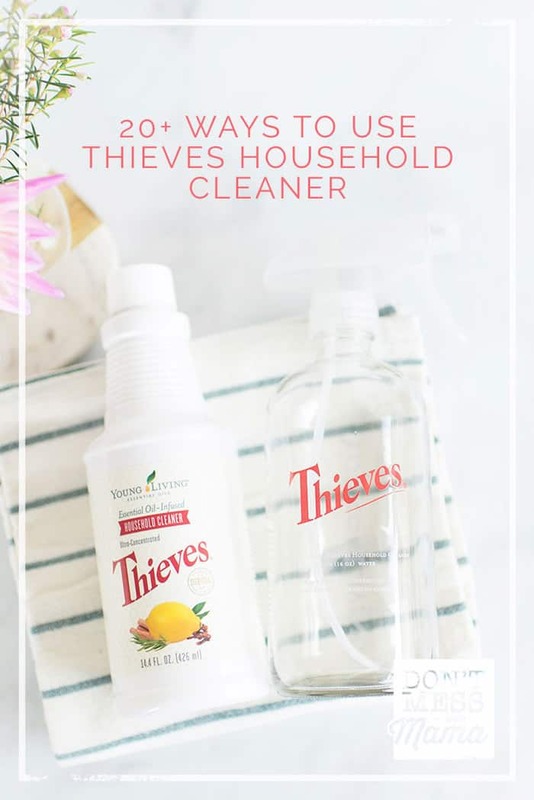 Do you think Thieves is a good replacement for bleach-like products?? 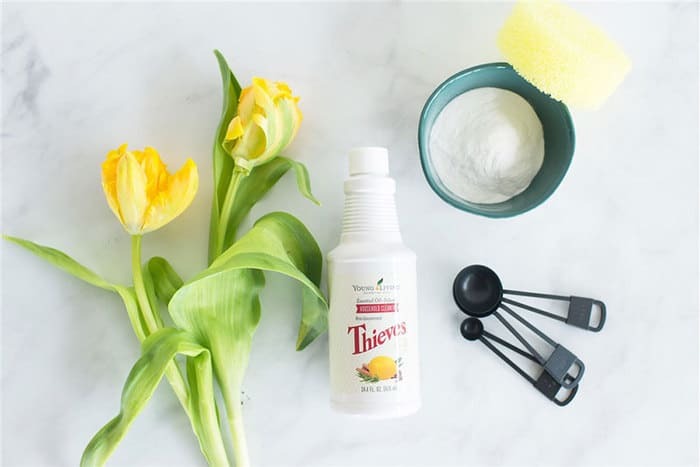 I love Thieves and Lemon to help naturally whiten and clean. Definitely do a Google search on the cleaning power of Thieves. 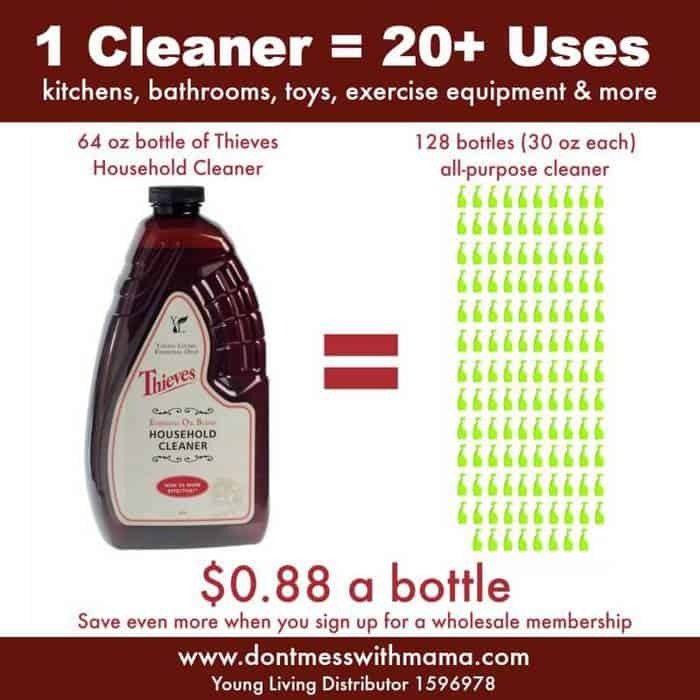 Not the cleaner, but Thieves essential oil can be. How do you use this to remove light soot from laundry? You can apply undiluted and use a brush to get out the stain. Is there a Thieves product to remove cigarette smoke from upholstered chairs? I’d use the Thieves Household Cleaner + the oil blend Purification in a carpet steamer. Thieves cleans while Purification deodorizes. Is there a hand soap recipe using the Thieves Cleaner or just the oil? I thought there was one with Castile Soap and Thieves Cleaner, but now that I am looking for it I can not find one. Can you use Thieves household cleaner on a cultured marble shower? Bathroom cleaners give me a bad headache & make me cough. I love the smell of Thieves! Yes, it works well on all surfaces. Ok to use on stainless steel appliances and granite countertops?? Yes, it’s totally safe. 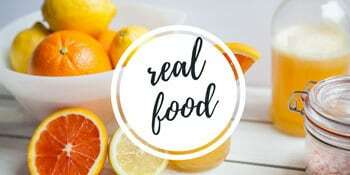 Do you have it? Can you use s plastic spray bottle? Yes, you can. 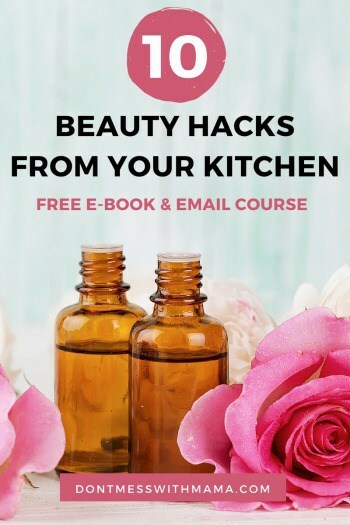 Glass or stainless steel is better but the essential oils are so diluted that plastic is fine. Do you think Thieves is safe for quartz countertops? I’ve successfully used it on granite, but I’m nervous about my ne quartz. Thanks. Yes! 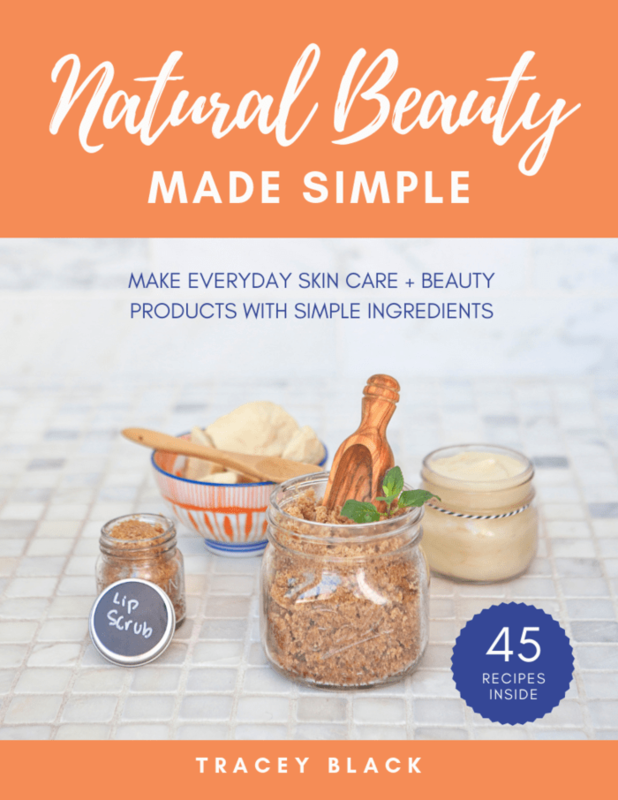 I’ve used on practically all surfaces and it’s really safe and gentle.